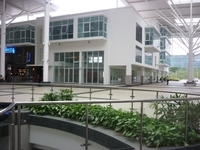 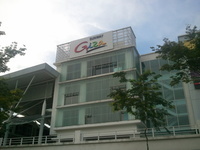 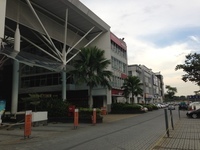 Sunway Giza (also known as Sunway Giza Mall) is a leasehold shopping mall located in Kota Damansara, Petaling Jaya. 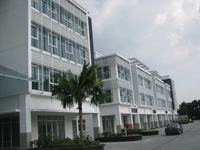 There are 48 units available at this project with built-up from 4,250 sf to 4,620 sf. 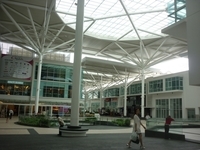 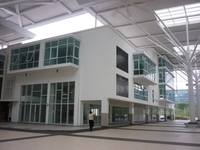 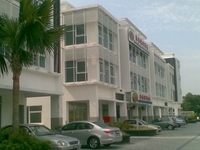 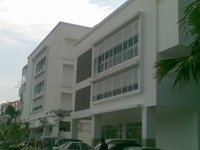 It was developed by Sunway Bhd, and was completed in about 2010. 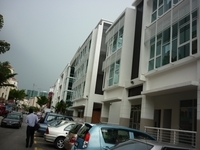 Sunway Bhd is a huge real estate company listed on KLSE, and it has constructed around 91 real estate projects in Malaysia. 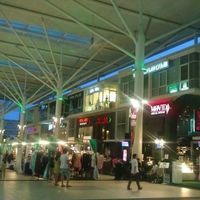 Other similar projects by the same developer are Nexis Shoppe, Sunway Geo Retail, Sunway Pyramid, Sunway Velocity Mall and SunwayMas. 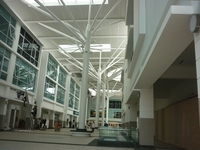 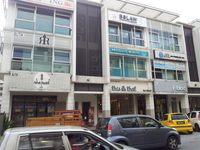 This shopping mall has some amenities nearby, for example metro transport stations and universities. 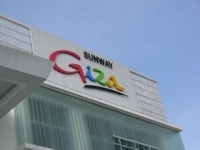 The current market prices for Sunway Giza are from RM4,290,000 to RM5,500,000 (about RM1,190 psf); while the monthly rentals are from RM3,500 to RM11,800 (about RM2.19 psf). 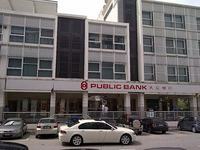 The highest median price psf ever recorded was RM2,026 psf in Q3 2013; while the lowest one was RM871 psf in Q2 2010. 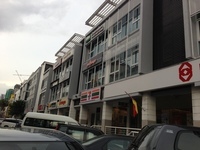 The most popular layout and size combination at Sunway Giza is 4,620 sf with a median price of RM1,190 psf. 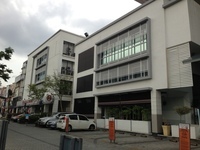 For price wise, the most expensive one is 4,620 sf with a median price of RM1,190 psf; while the cheapest one is 4,250 sf with a median price of RM1,010 psf.